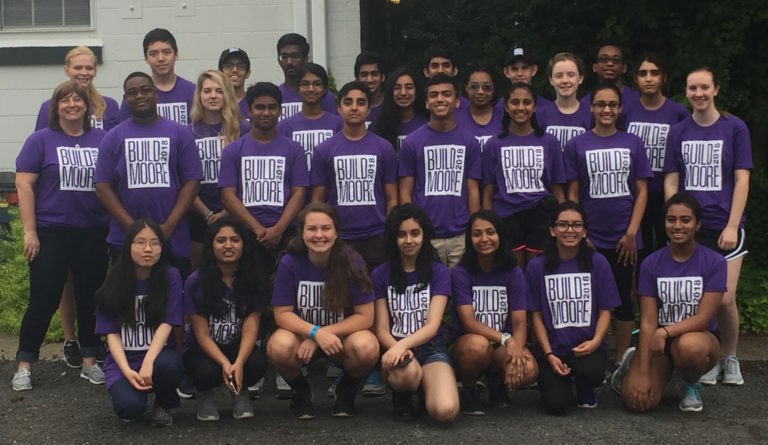 to positively impact their peers, the community and their future. 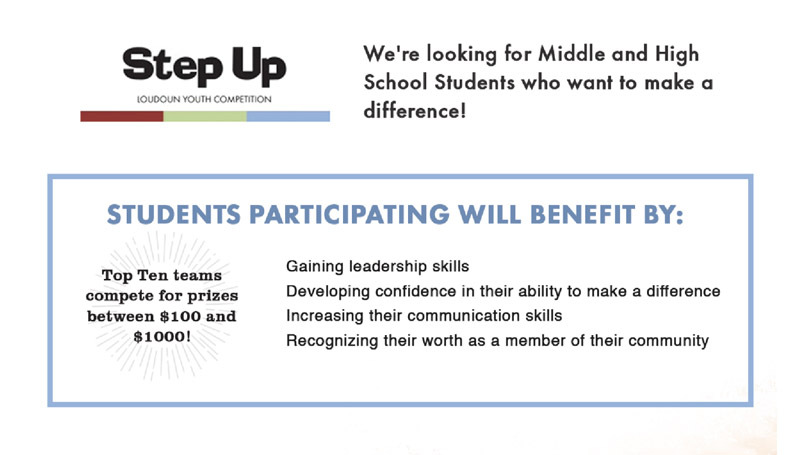 We provide youth opportunities to have their voices heard and their ideas understood. We educate them on being a leader through connecting them with businesses and community. but to local business and community leaders and organizations . 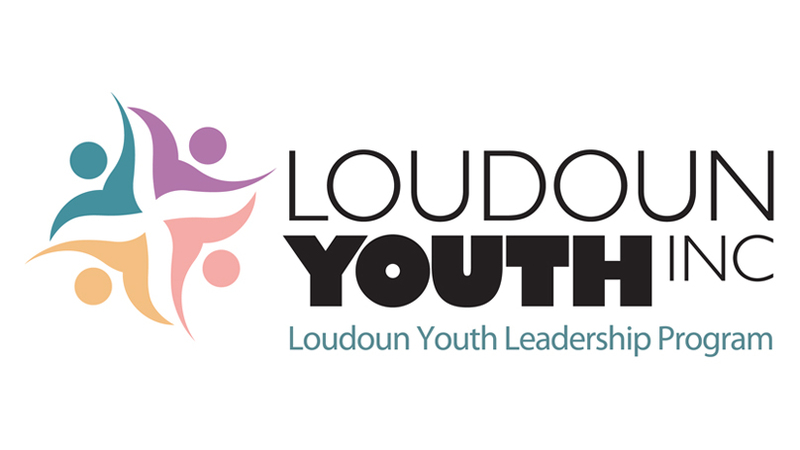 2018 will mark 13 years of service to Loudoun’s young people and their families. We ‘re proud of our achievements and the youth we have mentored.